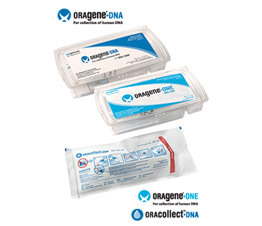 DNA Genotek, is a subsidiary of OraSure Technologies Inc., that specializes in developing solutions facilitating ease of biological sample collection. Their solutions have enabled testing of infectious agents, studies of the microbiome and other genomic tests using non-invasive biological samples such as Saliva. 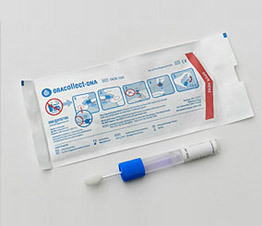 Special kits from DNA Genotek include solutions for pediatric saliva, vaginal samples, gum & plaque and other oral samples. As per the company their success is attributed to their strong relationship with their valued customers, establishment of an innovative company environment and a drive for quality.